Sewanee: The University of the South, in collaboration with the Odum School of Ecology, University of Georgia, Athens, is currently undertaking a pilot constructed wastewater treatment wetland project. 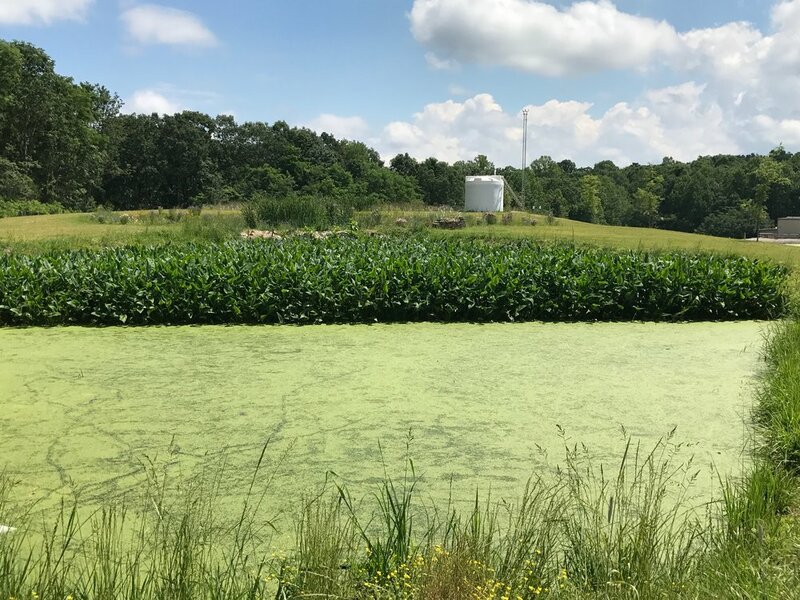 A wetland has been built at the Sewanee Utility District of Franklin and Marion Counties' wastewater treatment facility; monitoring will help us determine whether this constitutes a cost-effective wastewater polishing treatment and storage solution for small, rural communities. The primary goal of this wetland project is to determine whether constructed wetlands can cost-effectively remove pollutants, particularly pharmaceuticals and endocrine disruptors (chemicals that interfere with hormone systems) from municipal wastewater. These so-called "emerging contaminants" are often incompletely or expensively treated for by conventional wastewater systems (Scientific American 2013). The second major goal of this project is to help community members understand how this treatment methodology works through a comprehensive public outreach and education campaign. In the context of this education campaign, a pre-assessment survey was conducted in November 2015 and January 2016 to gain a better understanding of the Sewanee community’s current knowledge about water issues at both a global and local scale. The results showed that many community members have a great interest in learning more about water and wastewater issues in Sewanee and in general. Furthermore, many respondents specifically said that a web-based presence would be particularly useful.